Pinterest as a social network is quite valuable, but it’s also tricky to use. It’s unlike anything most of us experience with social media marketing. There aren’t the same traditional relationships or interactions we’ve come to expect. 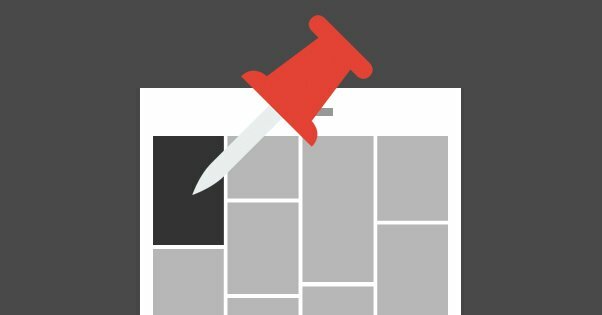 Pinterest does things its own way, and it’s up to use to adapt to use it the way it’s meant to be used. 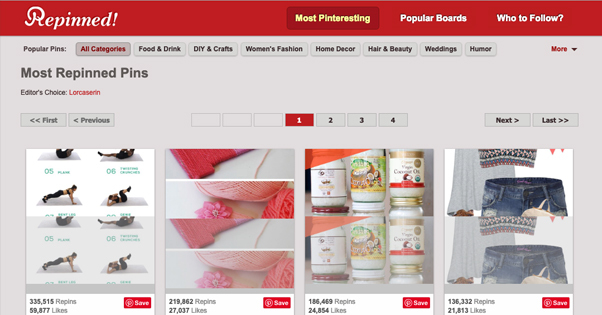 One thing you might be interested to see is a list of the top performing content on Pinterest. It’s always good to see what’s popular, what’s trending, and what you can emulate to get the most out of your own marketing, right? The bad news is that Pinterest doesn’t provide the information you’re looking for. There’s no trending feed, no top posts section, and nothing to really indicate what is and isn’t making its way around circulation. Your home feed is tailored to your interests based on boards you’ve followed and the Pinterest sorting algorithm. There’s not “top posts” or “most popular” option to choose to see what’s catching the wind. There are, however, a few things you can find out just by using Pinterest itself, and a lot more you can find using third party tools. 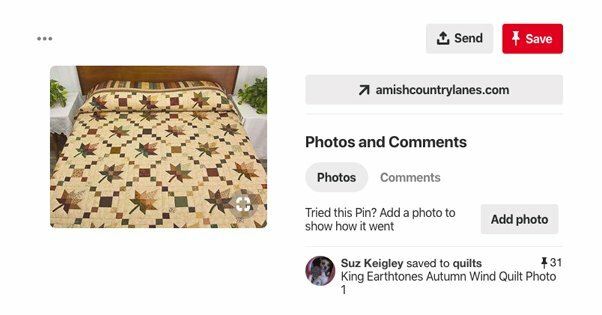 When you sign into Pinterest, you’re presented with your customized home feed. This feed is a curated mess of content that suits your interests and is relatively recent. It’s a mix of content from people you follow, content from boards you like, and content similar to what you enjoy. This is a test account that I used to search for templates for a different post, and now those templates are showing up as recommended content. This isn’t a very reliable way of determining what’s popular, of course. You have to spend the time manually clicking through various pins in hopes of finding the popular content, and even then, it’s just popular amongst the interests you’ve gathered and chosen. That said, this is the kind of curation you should be doing for your business and marketing. Carefully choose your interests. Whenever you see content you don’t really like, or that doesn’t fit with the kind of content you want to see on your board, click the little dots beneath the pin and click “hide” or, if it’s dramatically outside of your interests, “unfollow topic”. 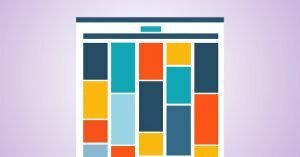 These will help you curate what you see, which helps ensure that the popular content you see is the popular content your followers will like to see as well. As you might expect, the content that tends to do well on Pinterest tends to be top lists, DIY tips, art, and anything really visual. Less visual content or content not formatted to work with Pinterest’s display resolution tends to fall through the cracks. You know how one of the more common techniques for finding keywords you can use for your SEO is to go to Google and play around with their autocomplete? I might not stress about keywords, but a lot of people do, so it’s a frequently used technique. Pinterest has something similar. 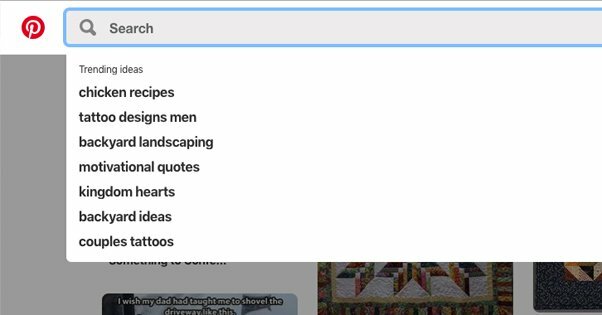 You can click in the search bar and Pinterest will recommend some “trending ideas”. These trends tend to be relevant to your chosen interests, again, but those interests should be what you’re looking for in the first place. Across the top of the screen, before the pins but below the search bar, you’ll see a series of boxes with keywords in them. These help further refine your search and are also recommended based on popularity. Again, how popular the individual pins within each search are depends on a lot, but you can see what topics are trending at any given time within your interests. Pinterest’s trends are localized, which means they’re only really relevant to your interests and to tertiary interests that share something in common with those interests you’ve chosen or had assigned to you. I tend to use it more as a discovery tool and some basic Pinterest keyword research rather than reliable analytics. Through recommended suggestions you can find niche subjects within your industry, and get ideas on what you might want to cover. Pinterest has analytics, but there are a few drawbacks to this. 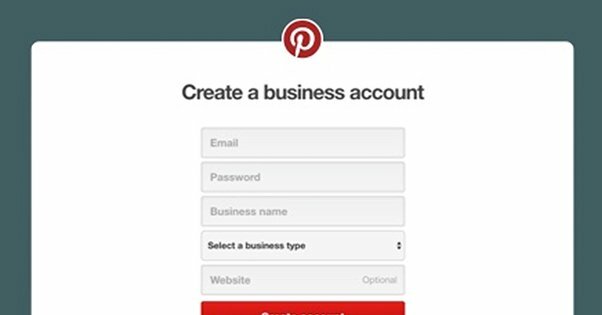 First of all, in order to even access Pinterest analytics, you need to upgrade your account to a Pinterest business account. It’s free to do, much like how Instagram handles business accounts, so you may as well. Upgrading to a business account, if you haven’t already done so as a marketer and business owner, gives you access to a lot of additional content. You get new data fields for your profile to help further customize the content you see. You get website insights and insights about how you’re performing on Pinterest. And, most crucially, you get a reading of your best pins. When you first log into Pinterest analytics you are presented with a handful of charts and graphs. These show you the summary of your activity for the past week and your impressions for the past month. It’s not really about trends, just your recent performance. You’ll need to click through to your profile performance to see how your account has been performing. When you click through to this section, choose a date range. Then click the “clicks” tab, which will show you click activity. The default display shows you impressions which, if you know anything, you know are terrible. Impressions just count the number of eyes that potentially could have seen your pin in passing in their feeds, that’s all. It’s not a worthwhile or reliable metric. So here’s the trick. 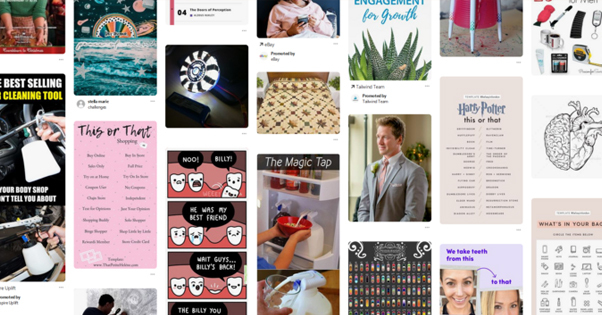 When you see the pins for various topics and the clicks they’ve gotten, they can be pins from anyone, but they are pins you specifically have saved to one of your boards. 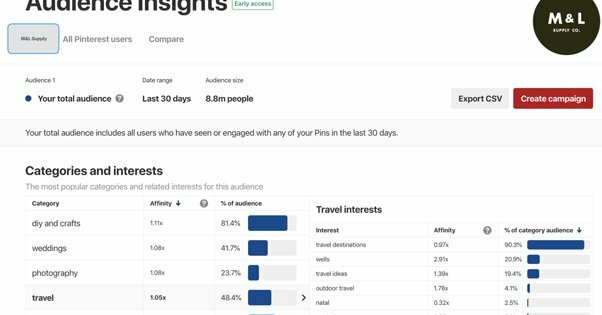 This means you can pin content you haven’t covered on your site, and watch your Pinterest analytics to see if your audience likes the subject. If the audience does like the subject, you can write your own content and pin it later, to show that you too can cover it and to capture that attention. There’s a lot more information you can gather from Pinterest analytics, but most of it isn’t relevant to picking the most popular pins on the site, so I’ll leave it to this excellent guide to further explain it. Again, though, the biggest drawback with using the native Pinterest analytics is that it can only show your own pins. 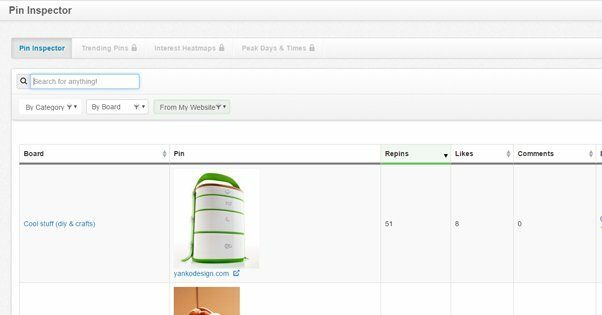 It shows analytics data about the content you pin to your boards, but it won’t even show you pins of your website made by other people. There’s no easy way to link up those sets of data, so the best you can do is get analytics of your own local sphere. You may have noticed that the article/guide I just linked to is from Tailwind, and that it mentions Tailwind as a tool you can use in conjunction with Pinterest Analytics. This is true! Tailwind is one of several tools you can use to get information about Pinterest above and beyond what your basic analytics will provide. Tailwind has a 30-day trial when you want to use it with Pinterest, which is generally plenty to help you determine if it’s something you want to keep using or not. When you use Tailwind, they show you a screen for your followers, one for your pins, one for repins, and one for comments. Tailwind also shows you a series of scores, based on their own calculations. 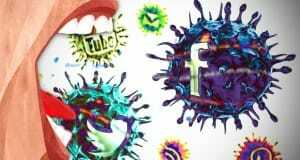 They estimate how viral your account is, what your engagement is and how it ranks, and what your engagement rate is on average. It’s all useful information to see. The Tailwind Pin Inspector is a sub-tool that will analyze all of your recent pins, up to 5,000 of them, and will be able to filter them by date, number of comments, number of saves, and more. One of the better features of Tailwind is the ability to set Power Pins, the best performing pins, on their own rotations. You can tell the app to recirculate your best pins on a regular schedule, to keep them alive and keep people engaging with them. It’s a way to make your best pins better. There are a few other tools you can use besides just Tailwind, and I won’t blame you for looking around. Cyfe is a sort of analytics aggregator that includes widgets for dozens of different platforms ranging from Google ads to Pinterest to MailChimp. It’s a sort of build-your-own or DIY analytics suite with payment depending on what you want to use, which makes it fit in quite well with Pinterest. 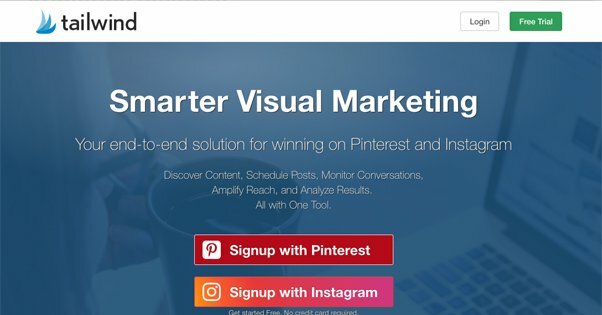 ViralWoot is a Pinterest-focused social media scheduling and analytics app. The analytics being the important part, it has a lot of useful influencer marketing tools and other useful widgets. In particular, it helps you discover your top performing pins and ways to connect with others in your niche. Google Analytics shows you the equation from the other end. 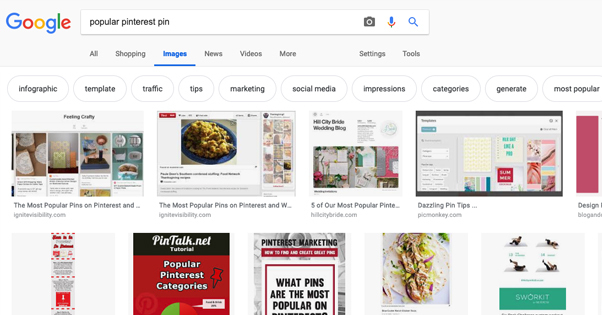 Rather than scanning Pinterest to show you which pins perform the best, you can check which posts on your site are getting the most traffic from Pinterest. It’s easy to see, and you can even trace it back to the original pin, even if that pin wasn’t created by your team. Nothing can really get you more information than what Pinterest provides on their own, though. Since Pinterest doesn’t have one unified feed or even highly visible metrics and filters, you’re just going to have to estimate the best you can from what you’re given. If you want to see the best content on Pinterest as a whole, you’re better off looking elsewhere. Anything performing well on Twitter or Reddit is likely to be performing well on Pinterest as well. On top of that, you might be able to get some decent data simply from Google’s image search. As you’ve probably realized over the years, Pinterest has come to dominate Google’s image search. It’s one massive domain with a lot of SEO value behind it, and it’s a ton of images with relevant text behind them, so it’s very easy to index. The shortcoming, of course, is that when your image is in search from Pinterest, it’s not directing traffic to your site, it’s sending it to Pinterest. Even if Pinterest then ferries it on to you, it’s not very reliable. There will always be attrition. My best advice for Pinterest is to simply watch and keep your eyes open. You can capture traffic from Pinterest simply by making the option available and by using high quality images in your blog posts. You don’t necessarily have to dig into competitive analytics to be successful. What Makes a Blog Suddenly Become Popular?